The Bradford County Regional Arts Council and the Rialto Advisory Committee are proud to announce the start of the 2017/18 Thursdays at the Rialto concert season opening with Edward “Ike” Bowers (above) on Oct. 19 at 7 pm. Bowers started singing and performing at a young age with the vocal group the Scepters. He later joined the Del-Cords, a singing group from York, Pennsylvania performing across several venues in the sixties throughout Maryland, New Jersey and Pennsylvania. 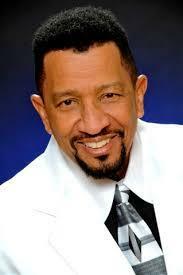 He has also performed with Harold Winley and the Clovers who are best known for their popular hit “Love Potion #9”. 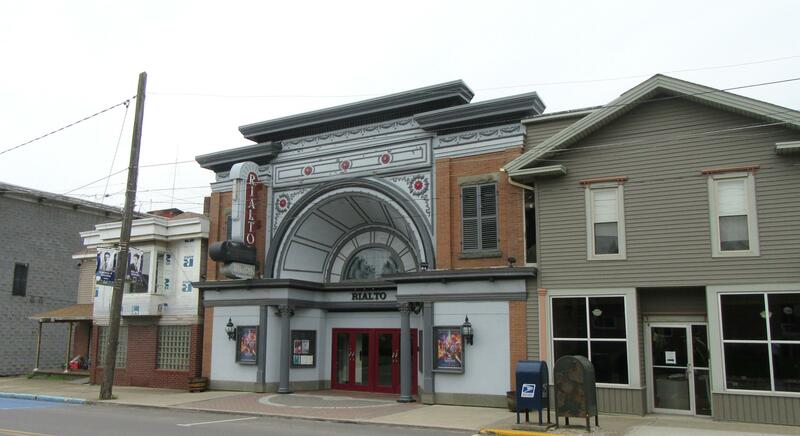 Don’t miss this evening of R&B and Doo-wop at the Rialto Theatre in Canton, Oct. 19, at 7:00PM. Tickets are available for purchase at the Rialto Theatre and Canton Independent Sentinel. Tickets: Adults $12 and Students/Seniors $10. Also, make sure you purchase your tickets for the three other performances of the season: Aaron Kelly and Flipside (sponsored by First Citizens Community Banks of Troy and Canton, Alson and Linda Nickerson) on Nov. 9; Josh and Brionna Kelley (sponsored by Schoonover Plumbing and Heating, Inc and Watson Diesel, Inc.) on March 8, 2018 and the Mansfieldians and the Jazz Band on April 12, 2018. All performances begin at 7 pm, and proceeds help to ensure the preservation of the Rialto Theatre.